Last week Facebook announced an attack on its computer network that exposed personal information of nearly 50 million users. This is the largest breach in the company’s 14-year history. The attackers exploited a feature in Facebook’s code to gain access to user accounts and potentially take control of them. 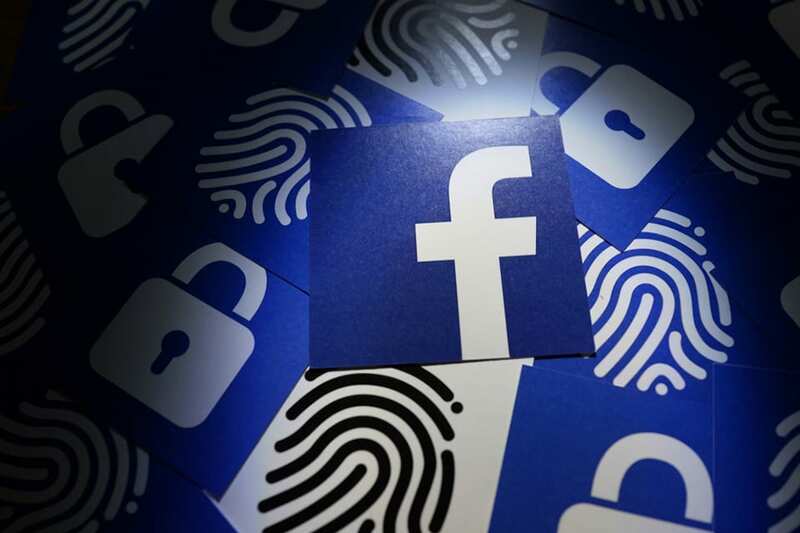 Three software flaws in Facebook’s systems allowed hackers to break into user accounts, including those of the top executives Mark Zuckerberg and Sheryl Sandberg. The attackers exploited two bugs in the site’s “View As” feature, which allows users to check on what information other people can see about them. The feature was built to give users move control over their privacy. Once in, the attackers could have gained access to apps like Spotify, Instagram and hundreds of others that give users a way to log into their systems through Facebook. For more information about the attack, click here.